Happy Easter from the Arctic! Almost exactly 5 years since I moved to Norway. 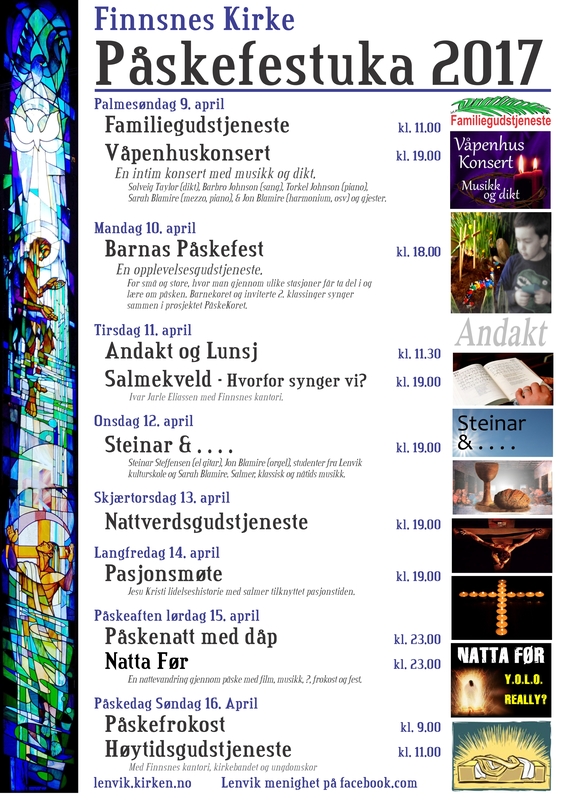 We have had an amazing Easter festival week, culminating in an all night youth event last night (40 young people came) and a morning service with well over double the normal number of people (almost unheard of in Norway!). Here is a rough recording of one of the hymns from our Easter morning service. More to come soon.